It’s a big deal when your vehicle gets ranked as number one. Kelly Blue Book recently released a list of the number one best family cars for 2014, and guess who made the number one spot? The Chevrolet Impala! 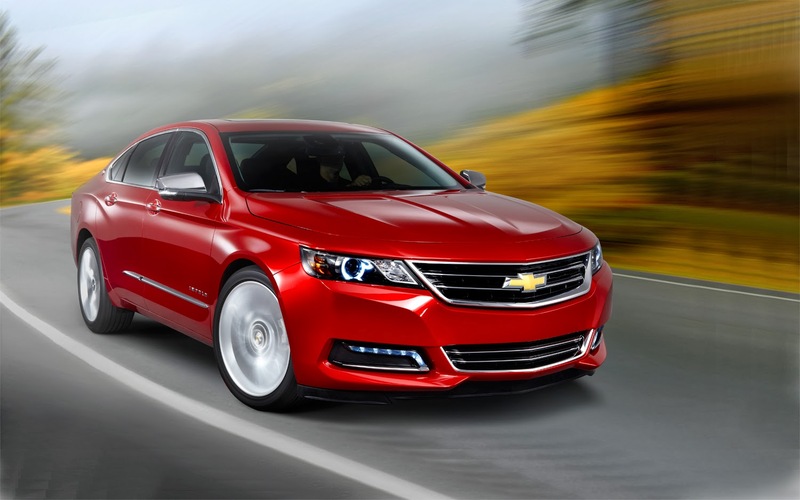 It’s not that surprising why the Impala received this ranking, and we’re proud to have the opportunity to help your purchase the perfect Impala that fits you and your budget. Kelly Blue Book worked with real families through a comparison test to help them create the best-of-the-best family cars list. A family’s daily routine differs from family to family, and KBB created this list for buyers to see what cars have the features they need when driving around a family. The vehicles that made the Best Family Cars of 2014 list (including our number one Impala) excelled in safety features, room for child seats, space for cargo, back seat entertainment and many other features that help families with their everyday lives. Click here for more information on KBB’s Best Family Cars of 2014 list.